Welcome to the home of the KDE PIM team. These pages act as a central point of information and collaboration for the developers and all other contributors or interested observers of KDE PIM. Here you will find information about KDE PIM, about the [[KDE_PIM/People|people]] behind KDE PIM, and how you can [[KDE_PIM/Contact|become part of the KDE PIM community]]. 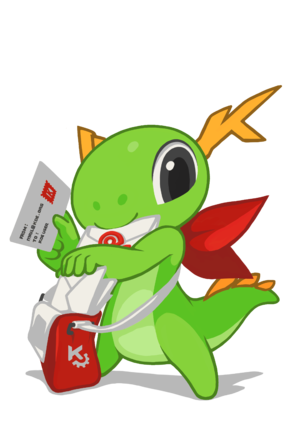 If you are looking for information about the usage of the KDE PIM applications then please have a look at [http://userbase.kde.org/Applications/Office#Kontact userbase.kde.org].